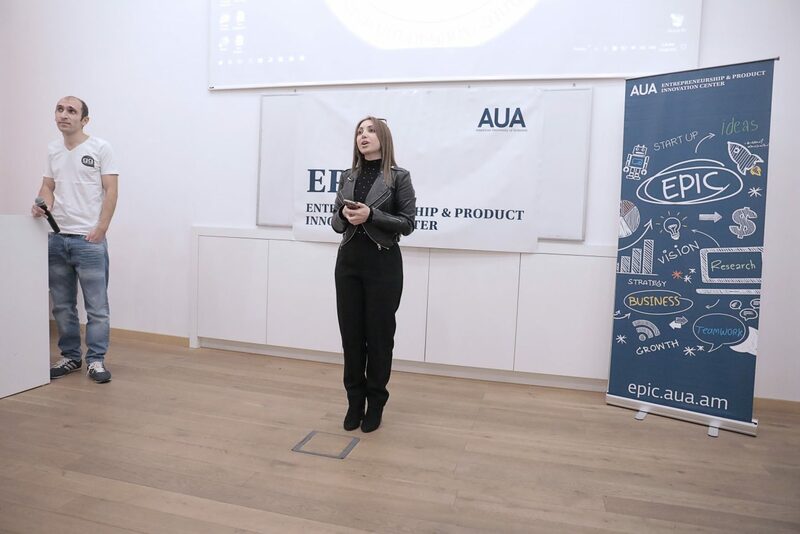 YEREVAN, Armenia ‒ On November 20, 2018, the Entrepreneurship and Product Innovation Center (EPIC) of the American University of Armenia (AUA) hosted Khachatur Grigoryan, Co-founder and CEO of gg, to share his startup experience with AUA students and EPIC startup teams. The online system for taxi ordering, gg, quickly gained renown for providing high quality taxi services and greatly advancing the industry. 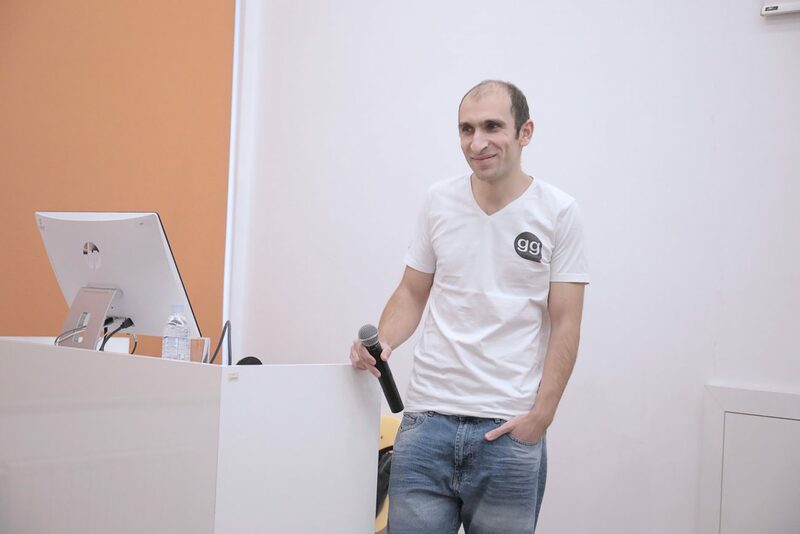 Before starting his own company, Grigoryan had no knowledge and experience in startups and thought that the best way to learn would be to work for a corporation. After military service he started working as a software developer, then switched to a job in the banking industry. He did not stay long in either position. His next job was with a company in GPS tracking. This is where he learned that there was a huge gap in the quality of such services and that creating a company that would provide better services was in high demand. 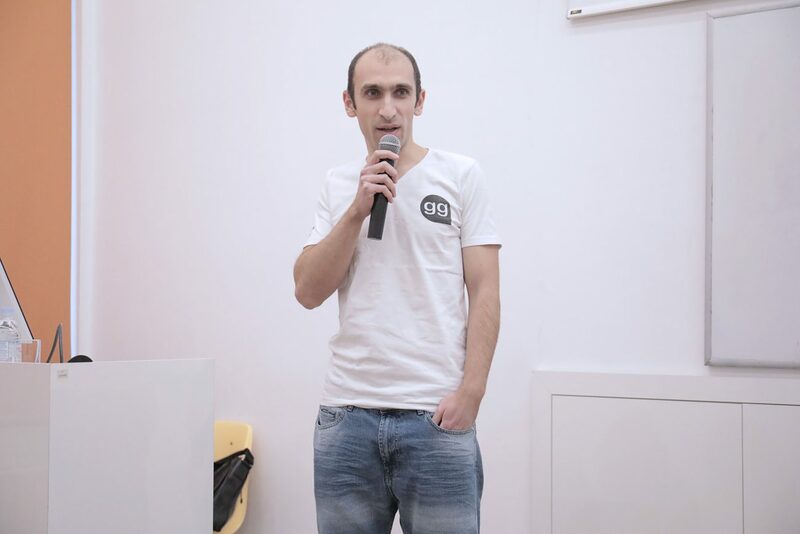 That is how the gg platform was created in April of 2014 as the first Uber-like taxi service in Armenia. During the first year, gg had only 300 contract drivers and negligible year-end profit. 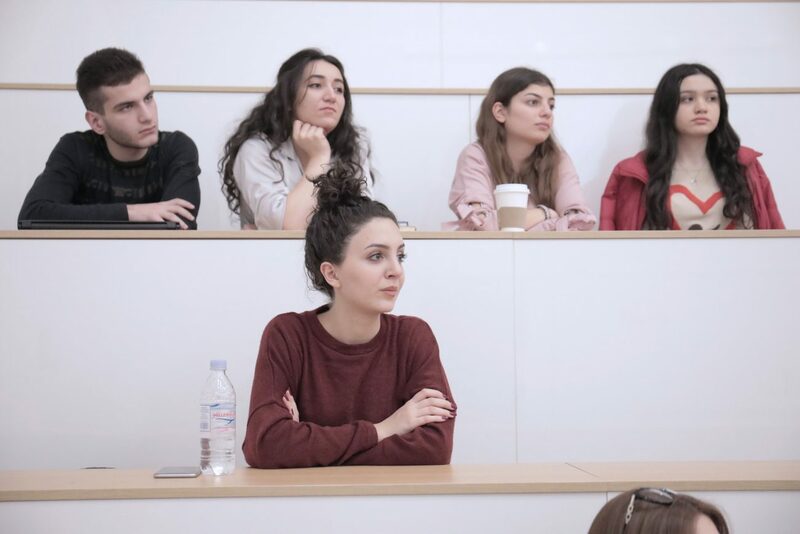 Grigoryan remembers that the first year was especially difficult. However, his partners believed in this service so much that they invested in the company all that they had. Currently, gg has thousands of contract drivers and is profitable. 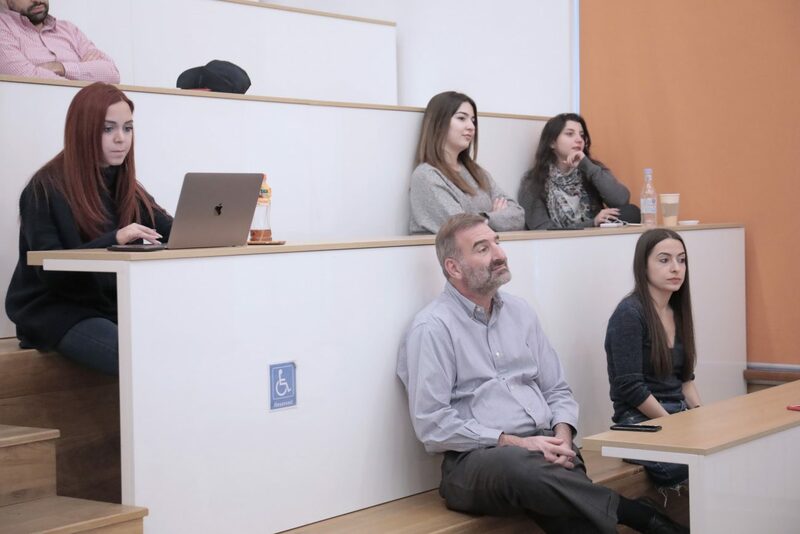 The platform is available in 15 cities of Armenia, Georgia and Russia. 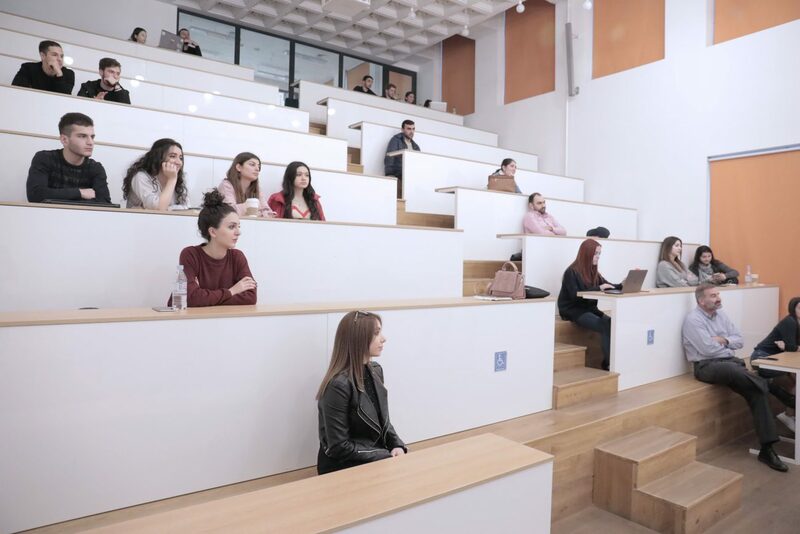 Grigoryan stressed the importance of working in companies that operate in the Armenian market, as they provide not only jobs but also improve the local infrastructure thereby supporting the development of the cities where they operate. Grigoryan mentioned that there are giant car producing countries, like Germany, Japan and the USA, which have 100 years of history in the industry. They tend to cooperate with companies like gg that expand the market by connecting customers to cars. For instance, Mercedes-Benz recently bought the MyTaxi company. Volkswagen invested in Gett, which is an Israeli ride-sharing startup available in more than 100 cities in Europe, Moscow and Tel Aviv.